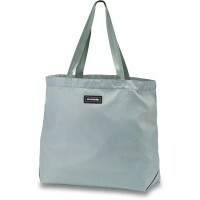 365 Tote 21L Dakine You're not alone anymore while shopping. 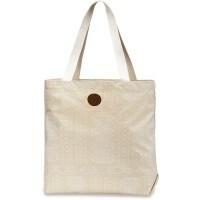 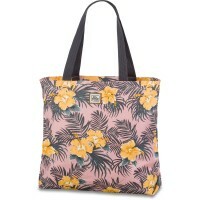 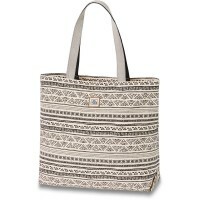 In the future you will be accompanied by a super cool Bag , which has an air Aloha and summer mood. 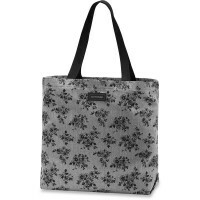 The spacious main compartment contains a small zipper bag in which the car or house keys can be stored safely. 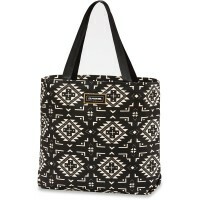 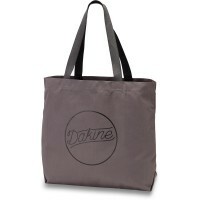 Customer evaluation for "Dakine 365 Tote 28L Bag Cannery"